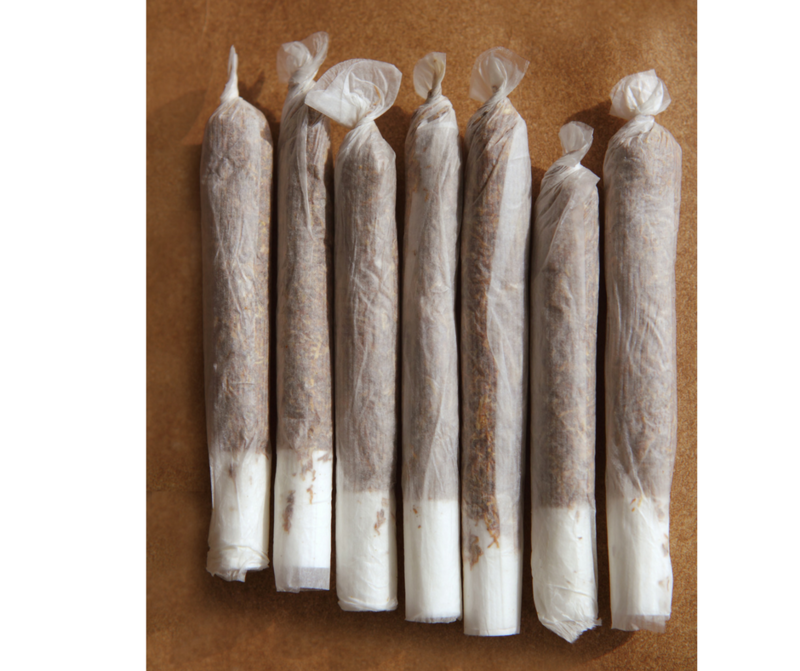 At some point in July 2018, the recreational use of Marijuana will become legal in Canada….however, Prime Minister Trudeau has confirmed it WILL NOT be Canada Day (July 1, 2018). With the explosion of this new industry, there is going to be a significant need for Marijuana Professionals to fill labour shortages and skill gaps within this industry in Canada. 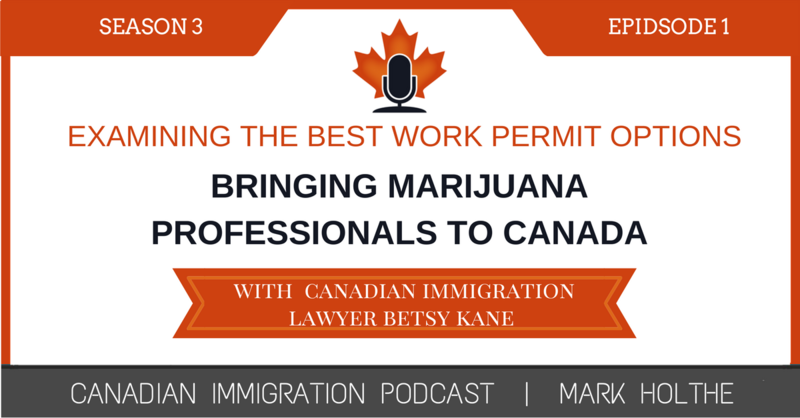 Immigration Lawyer, Betsy Kane and I discuss some of the existing work permit options that may be available to secure work authorization for these specialized marijuana workers in Canada. Betsy joined me once again to tackle this brand new topic that has not received too much coverage within Canadian immigration to date. However, it is clear that once recreational use of marijuana becomes legal in Canada, there is going to be a significant need for people with expertise in this unique industry. 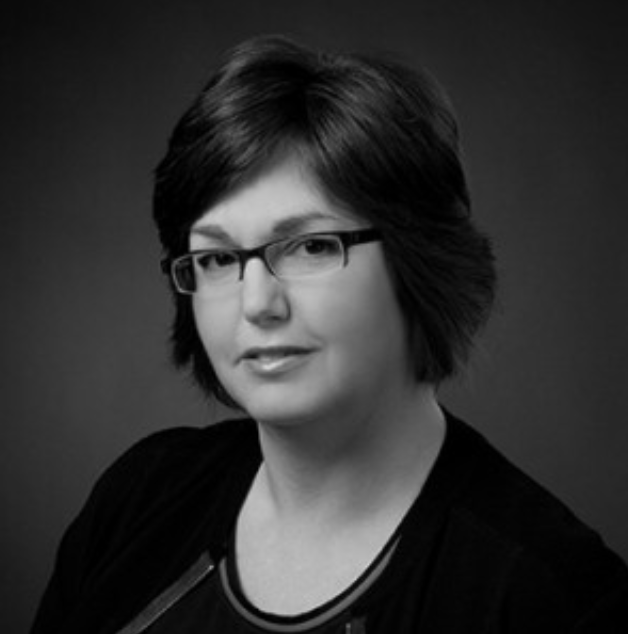 If you would like to learn more about Betsy and her firm, listen in to Season 1 Episode 22 where Betsy discusses a little more about how she got into immigration and her firm Capelle Kane which has been operating in Ottawa since 1994. What is happening within the Marijuana industry in Canada. What types of workers and specialized personnel are going to be needed. The various work permit categories currently available.